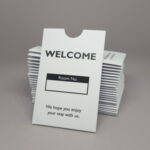 View cart “Hotel Key Card Holders (Pack of 500)” has been added to your cart. 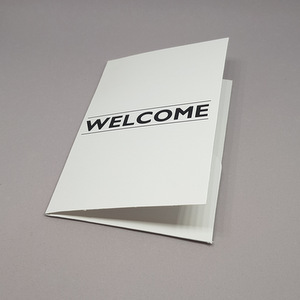 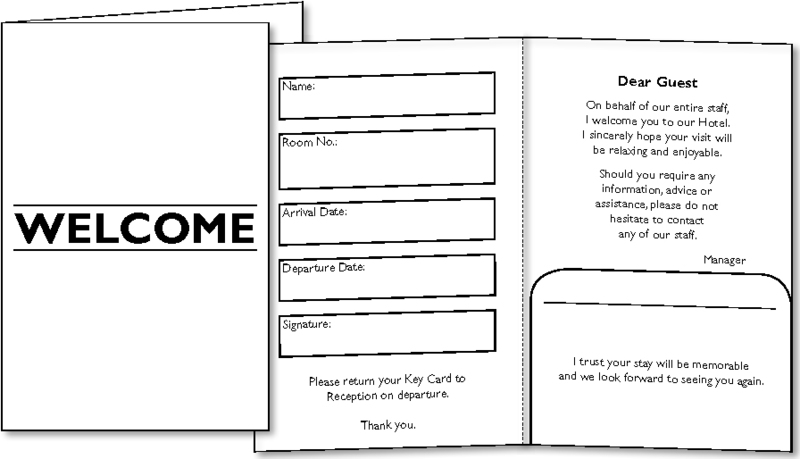 Welcome guests with these key card wallets. 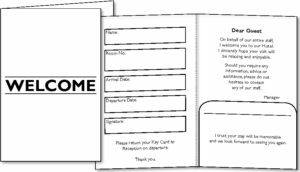 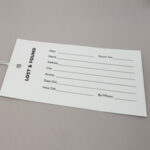 Our wallets are designed to protect room cards and allow you to write name, room number and other important details.